Start taking classes at Bloom Beauty Lounge and other studios! Bloom Beauty Lounge is a salon and boutique dedicated to those who appreciate natural beauty and the simplicity of small town style and living. Bloom is a full service salon offering haircutting services, styling for special events, blowouts, hair coloring and highlighting, and retexturing services. Bloom is offering ClassPass members a la carte blowouts and braids. 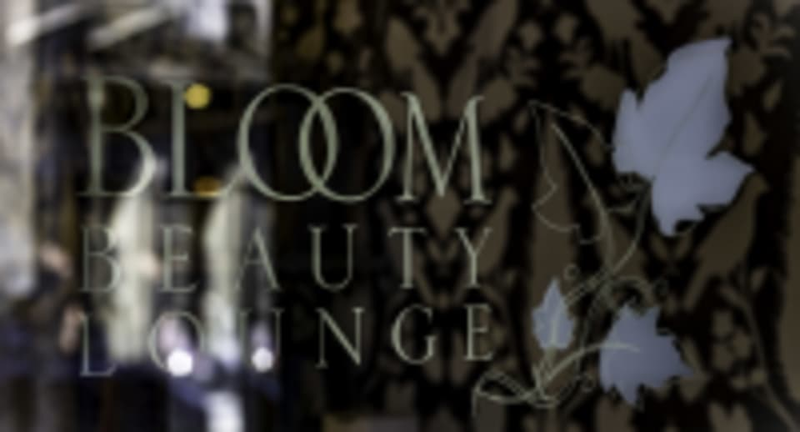 Bloom Beauty Lounge is a premier ClassPass Wellness venue. See their class descriptions for more information on the services they provide. Gratuity is not included in the cost of your reservation. Please remember to tip based on the full amount of the service reserved. Blowouts include a wash and style with finishing products. Braids are either an accent braid or more of a "French" style braid or boxer braids. If you are booking for a braid, please come with clean, dry hair. Please arrive at least 15 minutes in advance of your appointment in order to get settled into the space and complete any necessary paperwork at the front desk. Please also note that you are reserving a specific appointment slot at Bloom Beauty Lounge, so if you need to cancel your reservation, please do so as early in advance as possible! Very beautiful salon with a really friendly staff. Zoe did a beautiful job with my blowout and I’m so happy that class pass has this on here. I would definitely recommend this beautiful place and will be going back. Its literally just a braid session but worth it if you have credits to burn. They offered beverages while waiting (wine too!) and everyone was super friendly. I'll definitely add this to my list of favorites! Louis was AMAZING! He was super personable and open to what I wanted done with my hair. This salon is gorgeous and I actually think I'm going to make it my permanent one. 10/10 would recommend!! I had my blowout with Zoe and she did an awesome job. I also had the most amazing shampoo EVER. I almost fell asleep I was that relaxed haha! Was greeted so warmly by the man at the front desk, was offered water and coffee, gorgeous studio as well. Everybody was super friendly but I was done within 20 minutes, I thought is was suppose to be 45 min. Quickest shampoo I have ever experienced, not even sure she used conditioner. She didnt use any products or mousse before blowing my hair, only some spray once she finished drying it. I doubt my blowout will last long. The place looks nice and they have a great selection of products.